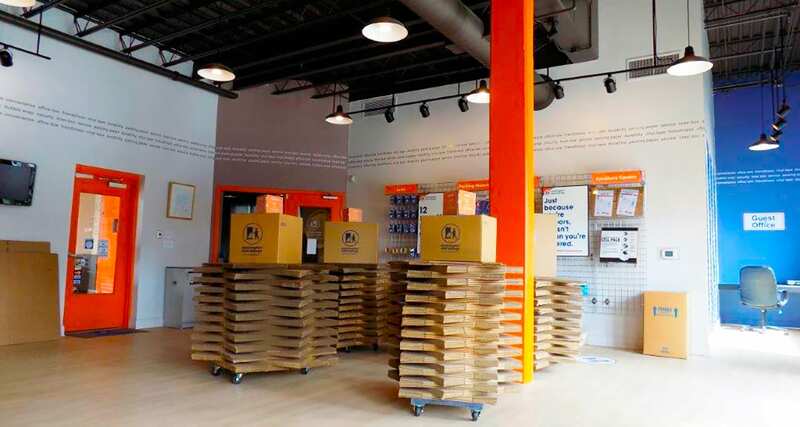 Located right off the Beltline and a hop, skip, and jump away from the Ponce City Market, this midtown Atlanta location features five floors of secure storage units with a free rental truck and moving carts. 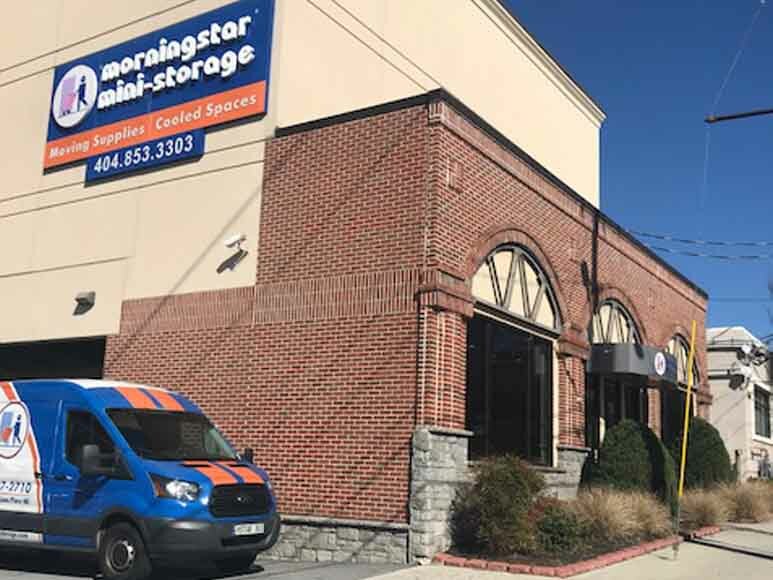 Morningstar Storage has been great to the neighborhood. Their facility is clean, easy to access and secure. The staff is friendly and helpful. And the company has become a real part of the community. 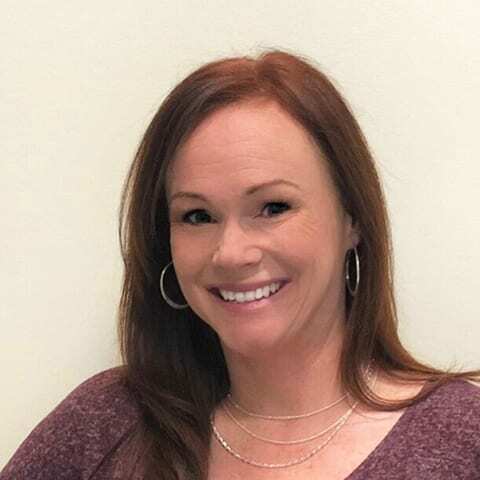 Staff provides amazing service! They really go out of their way to make things easy. Great neighborhood resource, free moving truck available, which is a great bonus. Very knowledgeable manager, clean facility. Lots of options on unit size. Carts available to move things in the facility. 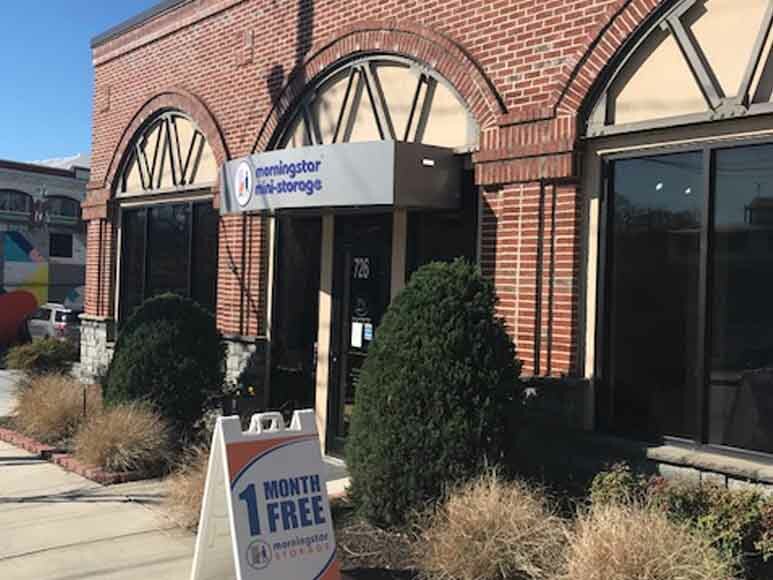 Have rented before at a different neighborhood facility and would definitely come back to Morningstar again over that one.